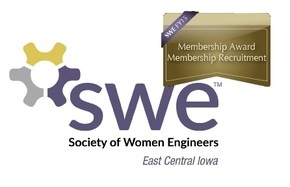 SWE Needs YOU - 2019 Nominating Committee! SWE's 2018-2019 Fiscal Year (FY19) is soon to be over (June 30th), and it's time to start thinking about next year (FY20)! 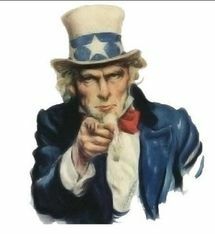 Per our section by-laws, we need at least two members to serve on our section nominating committee. Once appointed, the committee will select its own chair. The committee will work with the current executive council to send out a call for interested members and then vet the slate, ensuring we have at least one person running for all positions. The chair of the nominating committee will need to present a slate of candidates for the executive council (core board) by April 15th. The committee will also be in charge of collecting and tabulating votes in May so that transitions can begin in June! Members of the nominating committee may not run for a core board position for FY20, but may be members of the current core board. A member can hold multiple core board positions, but the President and Treasurer must be held by different people. All other positions will be committee chairs that may be appointed by the executive council. A member can be on multiple committees. Thus, if you are interested in being a committee chair next year, you can also be on the nominating committee. Sign up below! Deadline: March 17th, 2019.